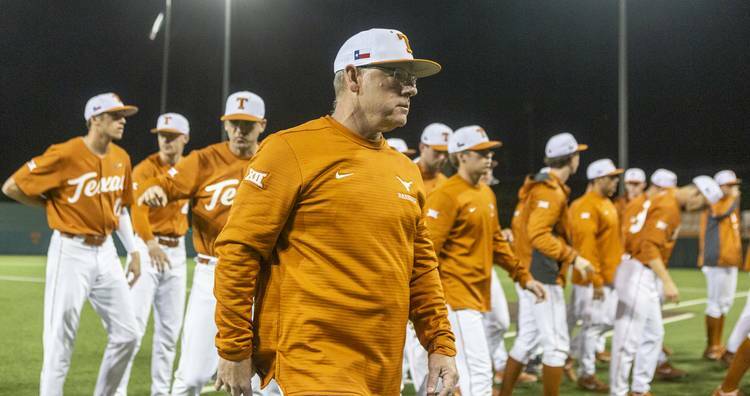 The top-ranked team in the Big 12, Texas dropped to 4-5 in conference play following Friday’s two-run loss at UFCU Disch-Falk Field. Kansas State scored twice in the first inning before taking a 4-1 lead on Chris Ceballos’ two-run homer in the sixth session. Texas quickly responded with two runs of its own. 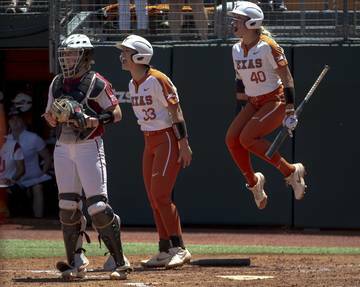 The Longhorns, however, left two runners in scoring position during the sixth inning. Kansas State added two runs over the next two innings and Texas never got closer than two runs. UT sophomore Bryce Elder took the loss after giving up eight hits over 6 2/3 innings. A two-time Big 12 pitcher of the week, Elder has given up five earned runs in each of his last two starts. The win was Kansas State’s first in Austin since the 2013 season. Kansas State (15-20) has won only two of its seven conference games, but those victories were recorded against Texas and Texas Tech teams that are ranked 14th and 15th in the D1Baseball poll. A tradition unlike any other. With The Masters underway, UT baseball players picked up their putters for a Longhorn Network promo video. Not among the seven Longhorns featured in the video, however, was the best golfer in UT’s program. In 2015, Elder placed seventh on the individual leaderboard at the UIL’s Class 4A tournament. The following year, Elder and his Decatur High teammates won a bronze medal at the state meet. Notable number: 24. Sophomore Zach Zubia, who is normally the designated hitter in the Texas line-up, started at first base for the second time this season. A fourth-inning double play was the first he’d been involved in during his collegiate career. The double play was UT’s 24th this spring. 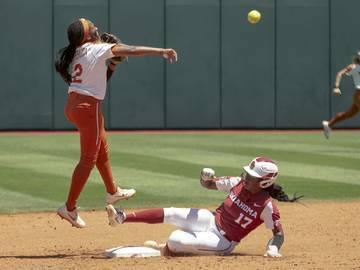 One season after leading the nation with its 73 double plays, Texas entered this weekend ranked 95th in that category. UP NEXT: Texas and Kansas State will return to UFCU Disch-Falk Field at 1 p.m. on Saturday. Texas RHP Blair Henley (5-1; 3.86 ERA) and Kansas State RHP Kasey Ford (0-2; 11.74) are the game’s probable pitchers. The game will serve as an on-campus appetizer for the football program’s spring game and a Ludacris concert.